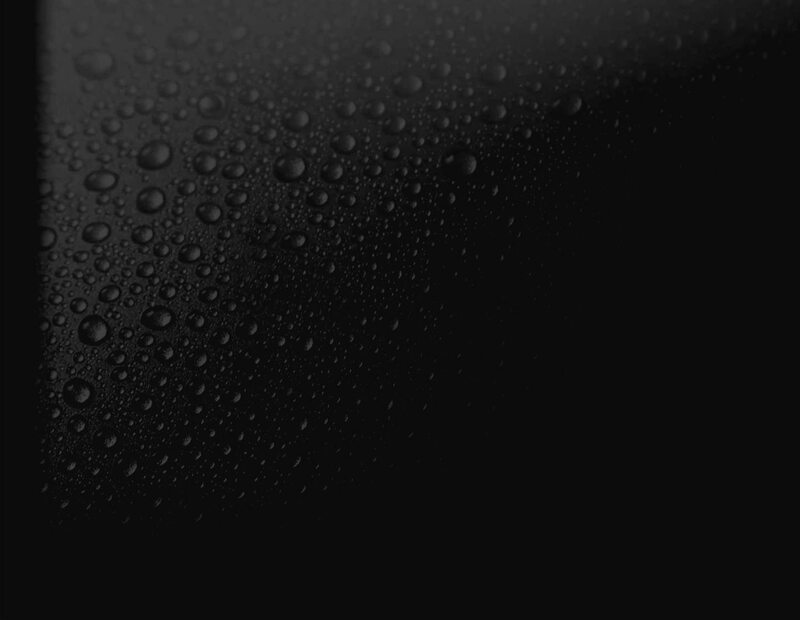 Ideal for dehumidification kilns and small drying operations, KIL-MO-TROL® lets you monitor the moisture content of lumber during the drying process. With testing stations at each lumber package and a rotary switch box in your control room, you can quickly get an overall view of your progress. Proven for both hardwood and softwood drying, the KIL-MO-TROL can be used in any type of dry kiln, pre-dryer, or airdrying operation. It’s as easy as mounting your rotary station selector switch, running main cables out of the control room, installing pins and load cables at each station, and connecting the main and load cables. 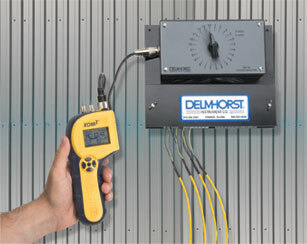 Then connect a Delmhorst moisture meter to the station selector and start taking readings! 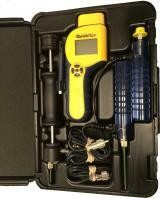 Click here to learn more about our recommended moisture meter. We’re here to support you through every step of your operation with installation instructions and best practices. 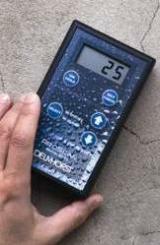 With an experienced service team solely focused on your satisfaction, Delmhorst is THE source for all your moisture monitoring needs.